I don’t know about you but I’m definitely feeling more upbeat now that the clocks have changed! I’ve said goodbye to my SAD (Seasonal Affective Disorder) as said hello to my old friend, the BBQ, as I dust it off and look forward to going alfresco in the garden for the months ahead. But, first up we have Easter to look forward to! As a food and wine lover, there are two things in particular that send me into a frenzy of excitement around this time of year – chocolate eggs and Spring lamb! Given my sweet tooth, a bunker full of chocolate is unavoidable in my house. Over the years, I’ve experimented with many a wine alongside chocolate and have come to rely on two ‘bankers’ – winners every time. Try chocolate with Moscato d’Asti! 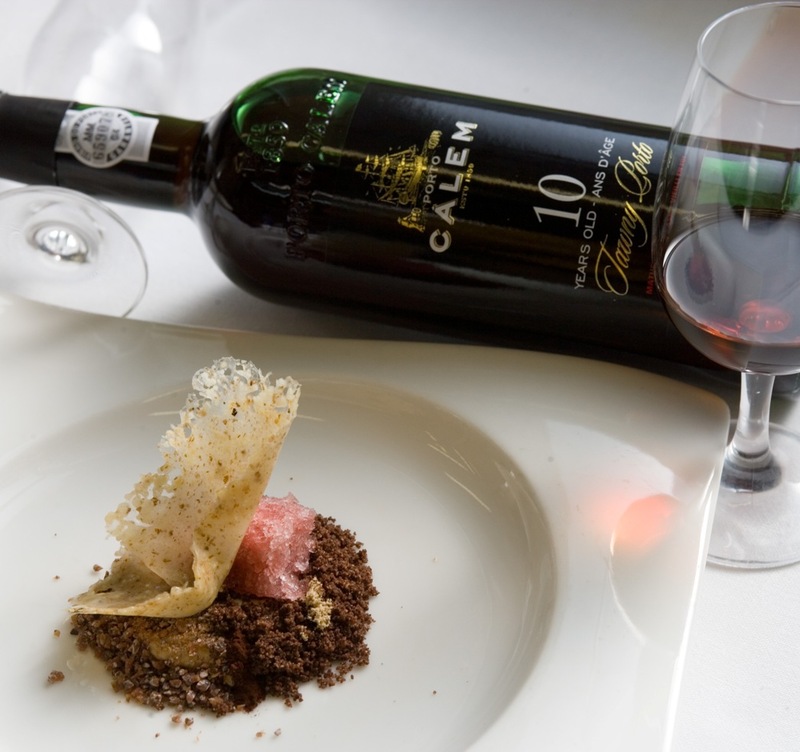 Calem Tawny port with chocolate! Now, let’s turn to lamb! With a mother who spent half her life is Wales, I was indoctrinated from an early age on the joys of lamb. By the end of April, the first spring lamb is emerging – delicate, tender, and utterly delicious. When choosing a wine for lamb, I tend to go one of two ways depending on my mood. If I’m feeling traditional, I usually adhere to the adage that no wine has a greater affinity for lamb than red Bordeaux. A classic Bordeaux blend like the Chateau Cissac would be ideal. If, however, you like your Bordeaux but fancy trying something different, I urge you to give the reds from Washington State on the West Coast of the US a try. This is classic Merlot and Cabernet country and Washington is now making some seriously impressive wines. Our Gordon Estate Cabernet Sauvignon or Merlot would be just the ticket. The other choice is Pinot Noir – the joy of the Pinot Noir grape is that it has good acidity but is also known for having a wonderful perfume – trademark aromatics of red fruits. It is a lighter style than Bordeaux or Merlot/Cab blends and for that reason it is for me the best choice alongside the delicate flavour of new season lamb. 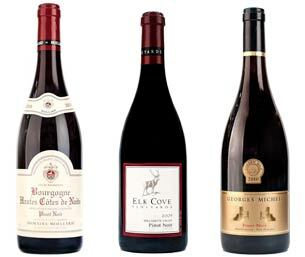 I would suggest a Pinot from a cool climate – Oregon, Marlborough in New Zealand or Burgundy are all making top notch Pinot – one from Moillard, Georges Michel or Elk Cove is a great place to start. So, with all this in mind – happy munching, happy slurping, Happy Easter!